Marko Arnautovic has been passed fit ahead of West Ham's Premier League clash with Wolves at the London Stadium on Saturday. 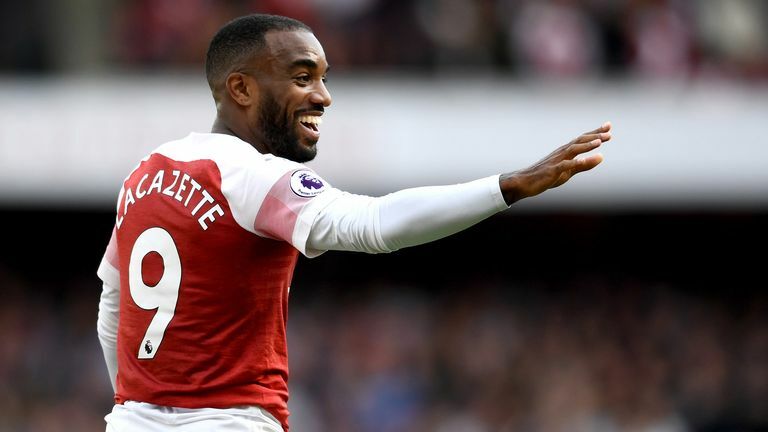 The Austrian forward suffered a knee injury at Arsenal last Saturday but has trained this week with no problems as he looks to help the Hammers pick up their first points of the season. West Ham are bottom of the early table after three straight defeats, conceding nine goals, but Manuel Pellegrini is backing his side to get up and running in front of their own fans at the London Stadium. "It's the second game at home, we lost the first one against Bournemouth so of course we must win this one," he said. "We knew before we start the season before we started we would have tough fixtures, we need points at home. We made mistakes in the last home game but now we cannot allow to repeat that." Like West Ham, Wolves are also without a win from their opening three games, but they do have two points after draws with Everton and Manchester City. And despite West Ham's early struggles, Nuno Espirito Santo respects Pellegrini, who won the Premier League with Manchester City in 2014. "We met in a UEFA Forum in 2014-15," the Wolves boss said. "It was a big moment for me because it was the first time I had been to the forum of managers in the Champions League. "We have met at the Premier League lunch, we speak, I admire him because of the clubs he has managed and the way he did it. I really appreciate it and admire him as a coach but it's two teams, two managers - the players, they are the artists of the game. "There's no ideal opponent, you cannot choose, you have to adapt, face them, stay humble and fight for each ball. We're going to go with our idea, respect West Ham and play the game. We are motivated and prepared so let's hope for a good game." West Ham captain Mark Noble is also available after a back injury but Andy Carroll, Manuel Lanzini and Winston Reid remain long-term absentees. 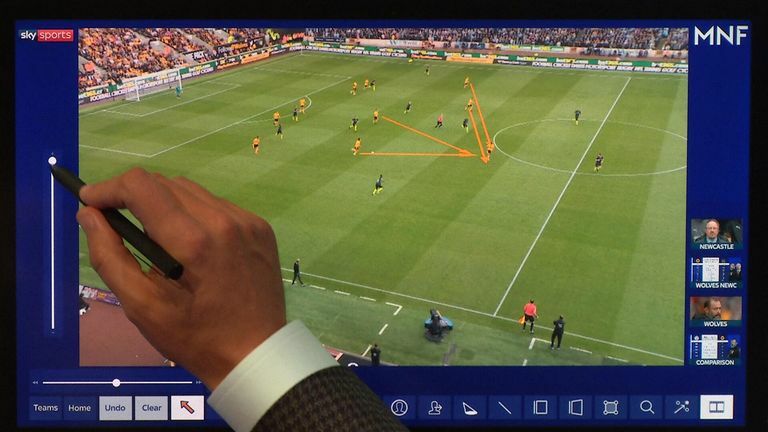 Wolves could revert back to the side which drew 1-1 with Manchester City last weekend. 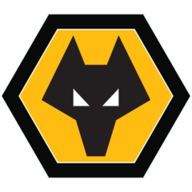 Nuno made 11 changes for the 2-0 Carabao Cup win at Sheffield Wednesday in mid-week but is expected to return to his senior players. Record £18m signing Adama Traore is still pushing for a full league debut after signing from Middlesbrough but Ivan Cavaleiro (back) is out. This will be the first Premier League meeting between West Ham and Wolves since New Year's Day 2011, when West Ham won 2-0 at Upton Park. In all competitions, Wolves have won just one of their last nine away games against West Ham (D2 L6), winning 3-1 in the Premier League in March 2010. This will be their first ever visit to the London Stadium. West Ham have lost their last two home Premier League games against promoted sides, vs Brighton (0-3) and Newcastle (2-3) last season. They've never lost three such games in a row in the competition. Wolves have lost their last two away league matches by an aggregate score of 5-0 (0-3 v Sunderland, 0-2 v Leicester) after winning the two before that by the same aggregate margin (4-0 v Bolton, 1-0 v Cardiff). 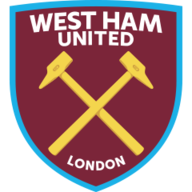 West Ham have lost their first three Premier League matches in each of the last two seasons - however, the Hammers have only lost their opening four league matches of the season in one of their previous 92 seasons, doing so in 2010-11 under Avram Grant. Wolves haven't won any of their last eight Premier League games when they've scored first (D2 L6) including in their last match against Man City. West Ham forward Marko Arnautovic has had a hand in 14 Premier League goals in 2018 (8 goals, 6 assists), eight more than any other Hammers player. As Manchester City manager, Manuel Pellegrini won eight of his nine home Premier League games against newly promoted opposition (D1). Marko Arnautovic has scored the first goal in each of West Ham's last two Premier League games without ending on the winning side in either (L2); only three players have ever scored the first goal in three games in a row without winning any - John Spencer for Chelsea in 1996, Michel Ngonge for Watford in 1999 and Steven Fletcher for Sunderland in 2012. Three of the seven teenagers to play in the Premier League this season have come from either West Ham (Declan Rice) or Wolves (Morgan Gibbs-White and Ruben Vinagre). West Ham played really well at Arsenal. Matt Le Tissier was watching the game and at 1-1 he said they were going to win - but then Marko Arnautovic went off and that was it. 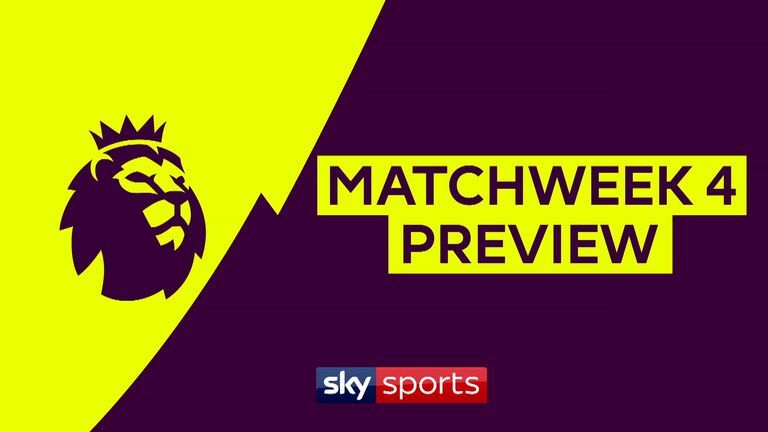 This will be tough, Wolves did well against Manchester City and the West Ham fans are going to turn up expecting something; the pressure is on. It's alright going to Arsenal where you're not expected to win but this is at home. West Ham have got the capabilities, if Arnautovic is fit I wouldn't have a worry. There's some class in the team, there's no doubt about that. West Ham are Sky Bet's narrow favourites at 7/5 against Wolves, who are 19/10 to take the points back to Molineux and 12/5 to leave with a share of the spoils. Javier Hernandez is the narrow favourite at 9/2 to score first for the Hammers, while Raul Jimenez is considered Wolves' main goal threat at 11/2. West Ham v Wolves is one of the matches in this week's Soccer Saturday Super 6 as Jeff looks to avoid giving the jackpot away for a fourth successive round. Enter your predictions before 3pm on Saturday to be the next jackpot winner.